The Hastings Potato Growers Association. 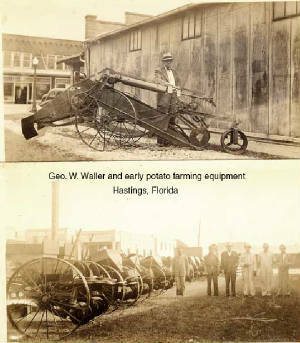 Potatos were the number one crop in the Federal Point and Hastings area for years. 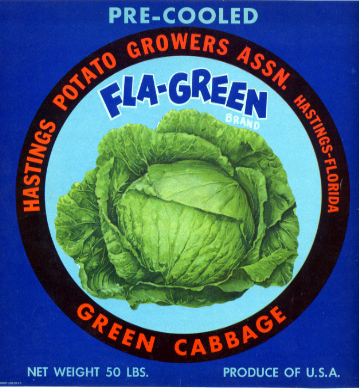 The Hastings Potato Growers Association is a result of this. 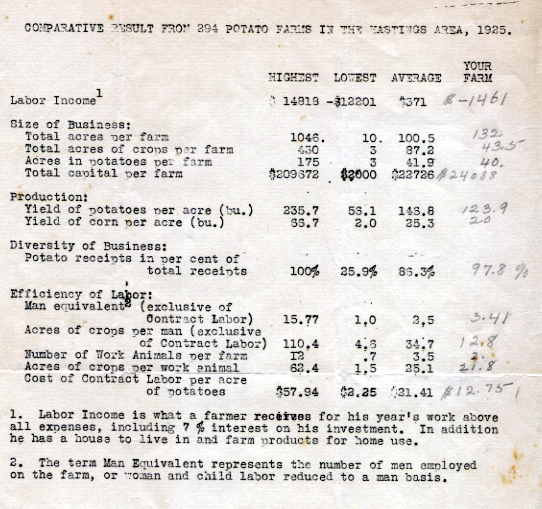 In 1924 there were 294 farms in the Area growing potatoes. 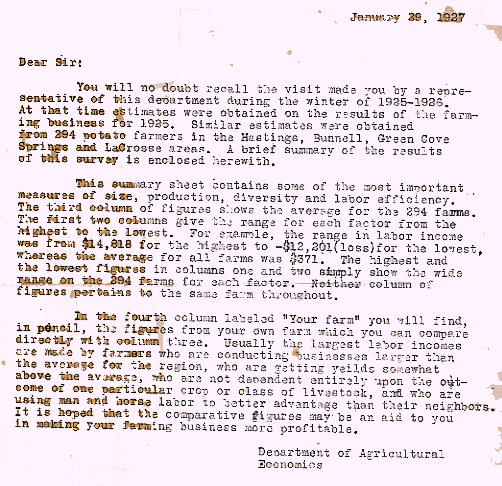 The average farm was 100 acres; the largest being 1046 acres and the smallest 100 acres. 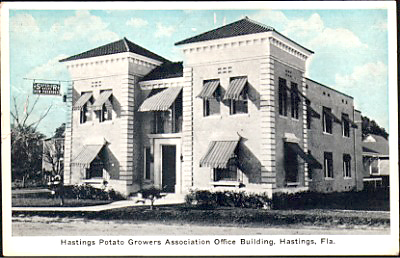 Hastings was know as "The Potato Capitol of the World". The following is the statistics of the C. W. Brown Farms of Federal Point in comparison to the average of all the farms in the area.